It might sound funny but even bingo got its own fact list! Yes, that’s true. Who knew that this amazing social game being played for decades even centuries included historical moments? Well, everyone knows about the splendour of bingo. But how about amplifying that fun by checking out some of the best facts about the game? We have reunited the best and most fascinating true accounts and info which might leave you wanting to try bingo right away! Fact: Bingo Originated From Italy! There are only a few that know that the traditional game of bingo was originally from Italy. It has descended from the Lo Giuoco Del Lotto d’Italia (hats off if you understand that), an Italian National Lottery. Thanks to this lottery, bingo has been played since the year 1530. Fact: Over Three Million Players Regularly Play Bingo! That is what accounts say after a survey across the United Kingdom. Most bingo players in the UK prefer playing bingo to any other game since the game involves socialisation and is quite interesting to play while in a group. Not only does it amplify the chances you would talk to someone, but it also creates common grounds for interests. Amazing, right? Christine Bradfield is no usual bingo player. She got some serious moves down her sleeves! The grandmother from Bargoed of Caerphilly County is known to be the one holding the record of largest bingo prize winner. She is said to have won more than £1.1M at the Castle Club found in Merthyr Tydfil. Way to go, grandma! 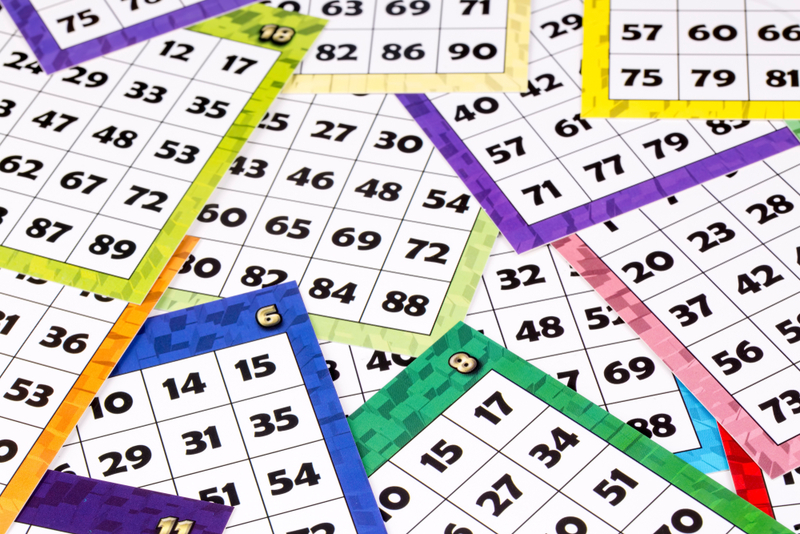 According to the latest statistics, the bingo game has shown high potency in improving an individual’s cognitive abilities as well as efficiently alleviate potential stress and tension on the nervous system. Since it is so fun to play, one can imagine being totally relaxed while playing it! Reports from a survey conducted in United Kingdom households reveal that 83% of online bingo players are women while the remaining 17% are men. The survey also revealed that men are more prone to play traditional, land-based bingo games as compared to women. A parallel world unfolds right in front of our very eyes! The bingo industry is growing at an astounding rate today and with the emergence of online bingo sites, the Bingo Economy offered employment to over 20,000 people in diverse fields related to the industry. Obviously, the best support and advice that you receive from live chat and support systems come from real humans! Aren’t those facts totally mind boggling? After reading all those great and amazing facts about bingo, one might want to give a try to the game! Here’s the perfect resort for you! Bingo Extra, the best bingo site in the UK. Top bingo games and slots are found only at that sublime bingo site. Is Bingo Becoming More Popular with Young People?